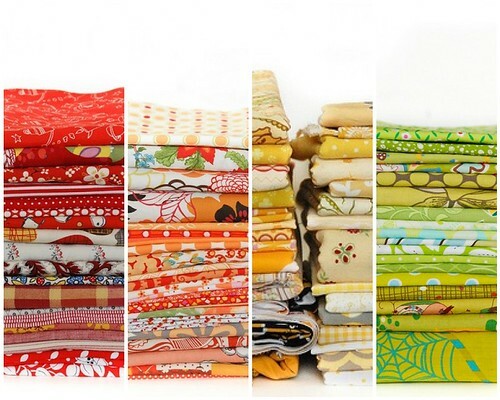 I thought it would be nice to take out all of my fabric & photograph it. But this isn't actually all of it since most of my fat quarters are in disarray and I have a basket of fabric that needs to be washed. So this is most of it. And just so you know, I spent HOURS taking these pictures then adjusting them to be just so. I love Lightroom! 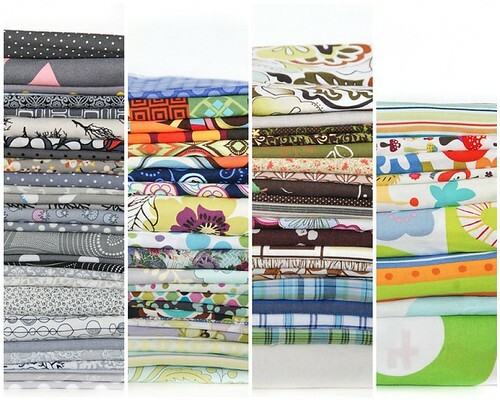 Ok, so now that you've all seen how bad my addiction is, I'm letting you know that I am joining Angela's Fabric diet. 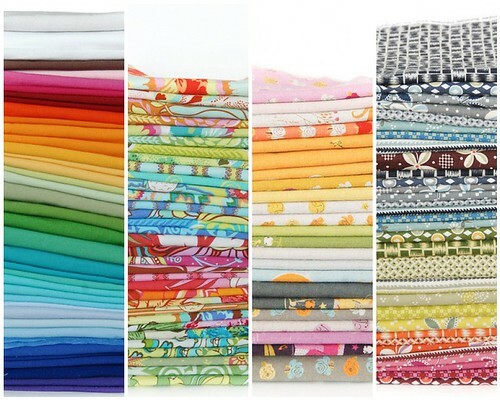 No buying fabric for 2 MONTHS! Um, WOW! That is quite the stash! And the pictures are fantastic! Holy CRAP! 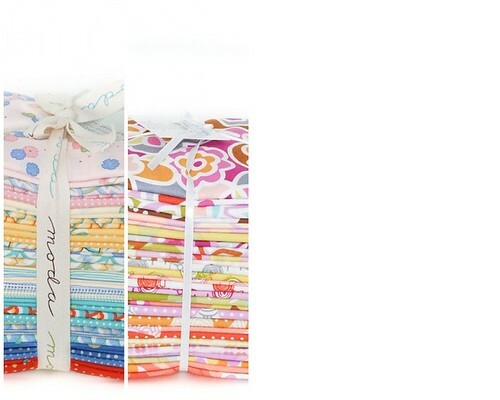 I mean, um, er... Oh, what lovely stacks of fabric you have! :-) I'm afraid to see what I've amassed this year. The office cleanout begins tomorrow. Oy! roflmao! 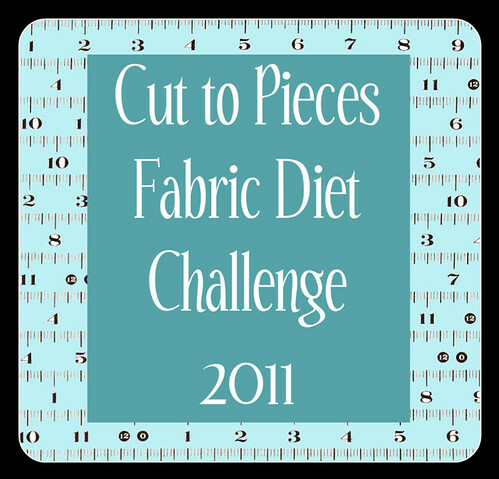 I love it, a fabric diet! It is all so beautiful! 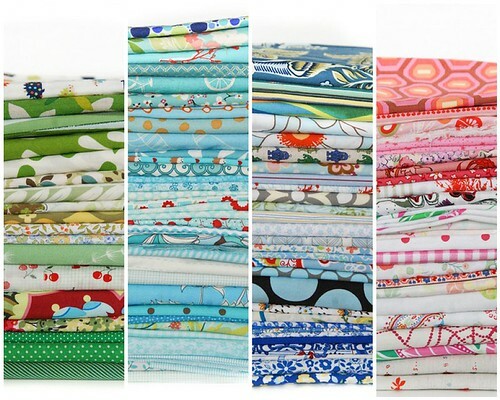 I see so many pretty fabrics and it makes me happy knowing that you will be making me a block (3x6 bee) from something in those stacks! I think I need to join that diet also!